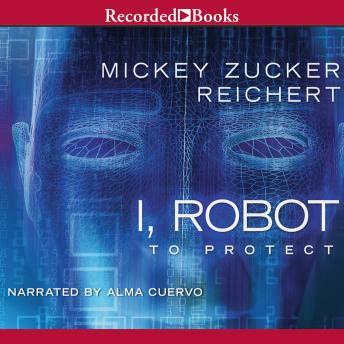 The best-selling author of the popular Renshai series, Mickey Zucker Reichert pens I, Robot: To Protect—the first in a trilogy inspired by the Isaac Asimov classic I, Robot. It's the year 2035, and robot psychologist Dr. Susan Calvin is beginning her residency at a teaching hospital where patients are being injected with diagnostic nanobots. Before long, Susan realizes that the injections portend dire consequences— and that the nanobots are being used to facilitate a deadly scheme.